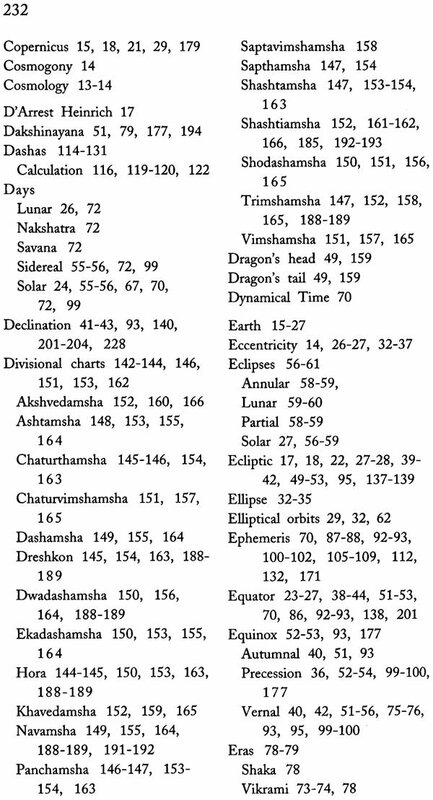 Our classical texts on astrology state that one who knows this science, is truthful, well versed in mathematics, Vedas, mantras and tantras can only be an astrologer capable of correctly predicting the future. 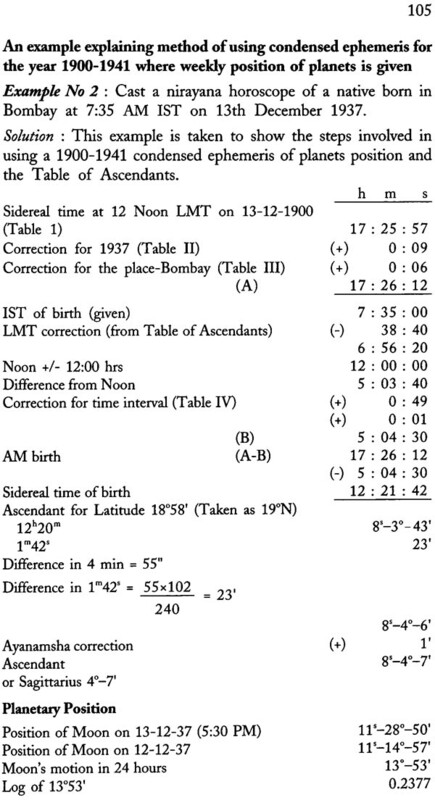 Astrology was therefore divided into two main parts-Ganita Jyotisha (mathematical astronomy and astrology) and Phalita Jyotisha (predictive astrology). This book deals with the Ganita Jyotisha, so very essential to lay the foundation on which the edifice of Phalita Jyotisha can be built. A complete work on Astronomy relevant to Astrology and a scientific study of casting of horoscope and divisional charts with vimshottari dasha, bhavas, upgrahas, panchanga, graha bala and bhava bala etc. Deepak Kapoor, M.Sc, PGDPM, DLT, Jyotish Visharad is a practicing astrologer of International fame. He is a distinguished honorary faculty member at the Institute of Astrology, Bharatiya Vidya Bhawan, New Delhi. He teaches various subjects of astrology but his area of specialisation is prashna. He is the author of another popular book “Prashna Shastra” published both in English and Hindi. Mr K N Rao, the guiding force of astrology classes at Bharatiya Vidya Bhawan New Delhi has been a constant source of inspiration. This encouragement has eventually resulted in writing of Astronomy and Mathematical Astrology. This book is primarily meant for those who want to learn the techniques of casting a horoscope and divisional charts with clear perception, systematically and scientifically. 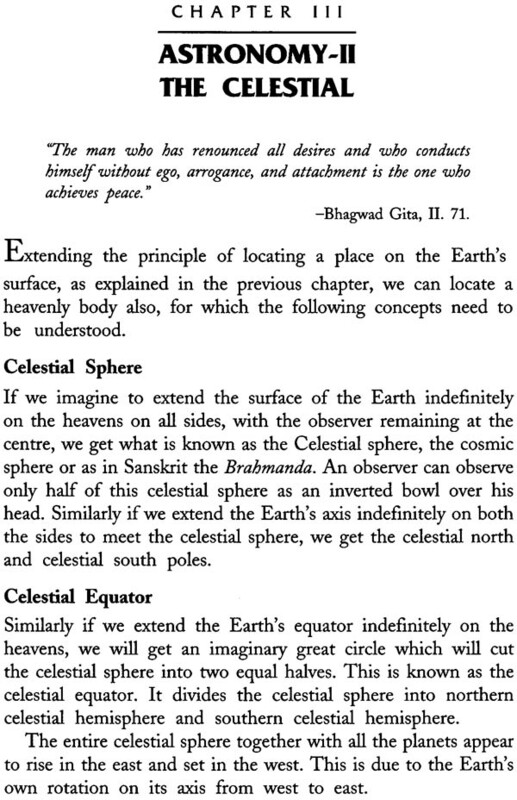 Each step has been explained logically and the subject dealt in simple and lucid narration. The first few chapters briefly explain those concepts of astronomy which are relevant to astrology. 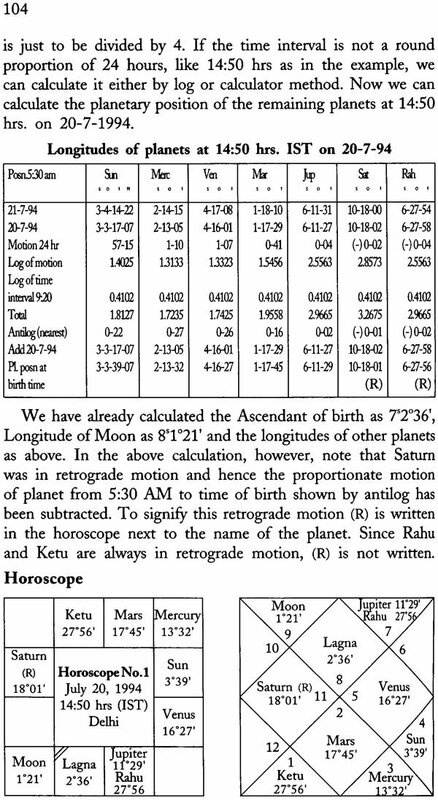 The subsequent chapters gradually lead to casting of horoscope both by modern & traditional methods. 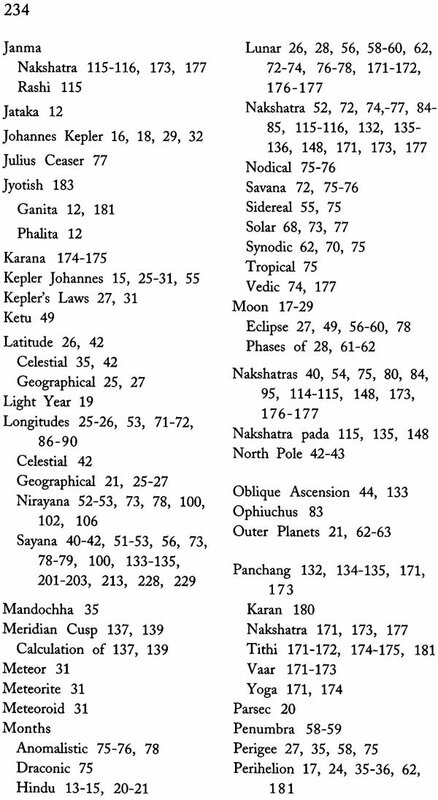 It is a complete text book on astronomy and mathematical astrology covering Vimshottari Dasha, Bhavas, Upgrahas, Panchang calculation, Graha bala, Bhava bala and Divisional charts etc. 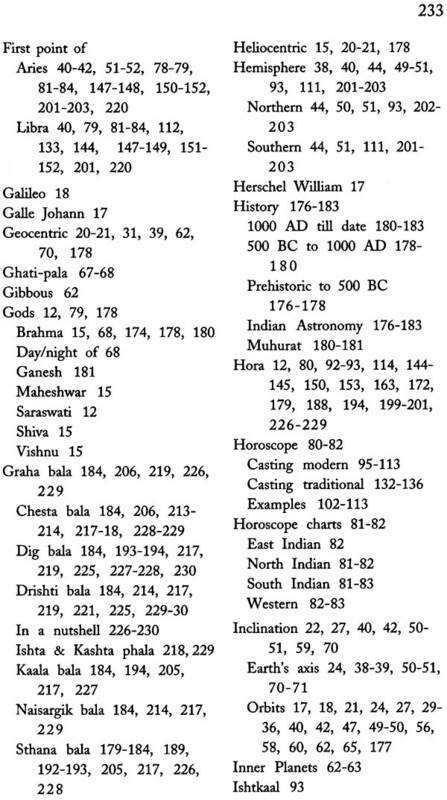 A chapter on the brief history of astronomy in India has been added. 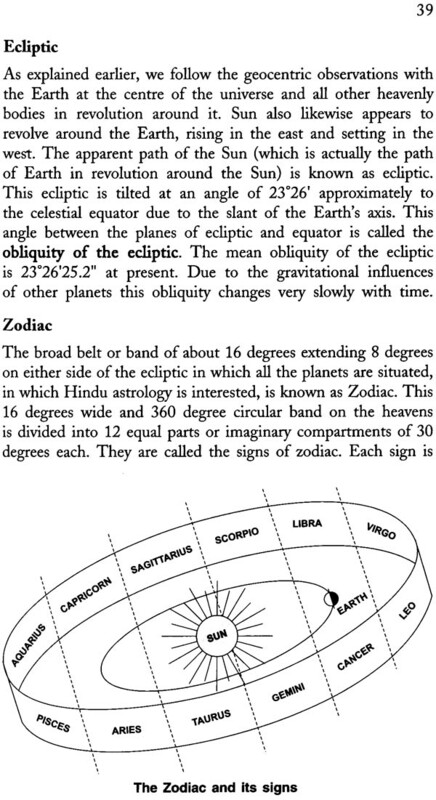 This book will also serve as a handy reference material required for astrological calculations. Two groups of astrologers have always existed, the traditionally trained ones who did astrology as a source of living and felt it necessary to keep whatever family secrets they had been having for generations. That knowledge expands when it is shared, discussed, debated and taught has been an Indian tradition. 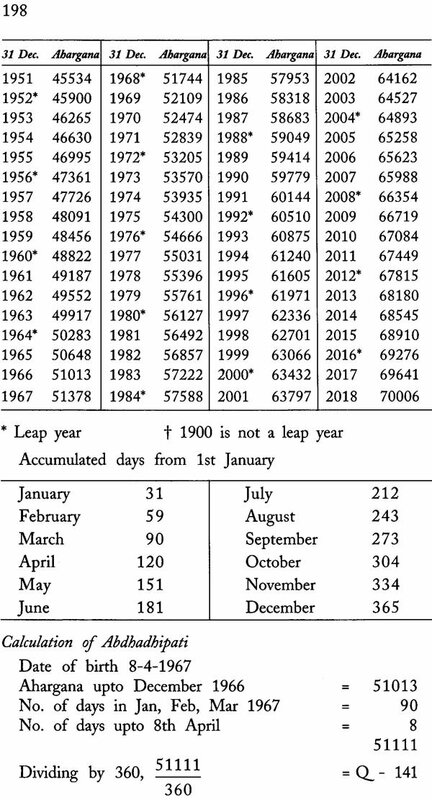 Yet the traditional astrologers did not accept this. The other group of astrologers have been pure amateurs who picked up their knowledge from whatever books have been available in the market. Their interest and awareness of the astrological traditions has kept alive respect for the occult in so many places. Till we started our astrology course at Bharatiya Vidya Bhawan, New Delhi in 1987 with those whom I taught mostly and trained up, there existed no academic group of astrologers in India. Our students coming with rich intellectual, technical and medical background had already with them the habit of studying a subject with a disciplined mind. In course of time, some of them developed their astrological skill theoretically and for predictive purposes so well that they surpassed most of their teachers who stagnated and produced no research. Now with the brilliant faculty of younger teachers on the astrological faculty of Bharatiya Vidya Bhawan, it has been possible to produce systematically, researches and text books. It is for this reason that India’s best astrological books are now being written by these teachers whose zest for knowledge is our best promise for the astrological renaissance we are witnessing. In USA they have acclaimed these books as the best ever to have from India. Americans like scientific and clear explanations. When they like a book, they say so candidly. Fifteen books have already been written by the members of faculty. But no teacher it to rest on his laurels and turn this academy of astrology into a madarsa or a pathshala or a primary school of astrology. That will lead us to higher efforts. One result of such higher effort is this excellent book by Deepak Kapoor whose concepts, teaching methods and clarity of thinking is well reflected in the book. It is organized systematically, planned properly, written lucidly. It is the text book for all those who want to have clear ideas of that essential part of astronomy and mathematical astrology without which astrologers can get trapped into confusions. In our scheme such a book was primarily necessary. We are grateful to Deepak Kapoor whose book will be a life companion for all astrologers of all levels, the advanced ones who need to refresh their knowledge and the beginners who need to know astronomy related to astrology and how to cast a horoscope and divisional charts. The main aim of writing this book is to make available to students of astrology the kernel and substance of astronomical concepts which astrologers need to know and must know. This is also a text book of mathematical astrology which not only explains lucidly the method of casting a horoscope and divisional charts, but also explains the logic of doing so at each step. 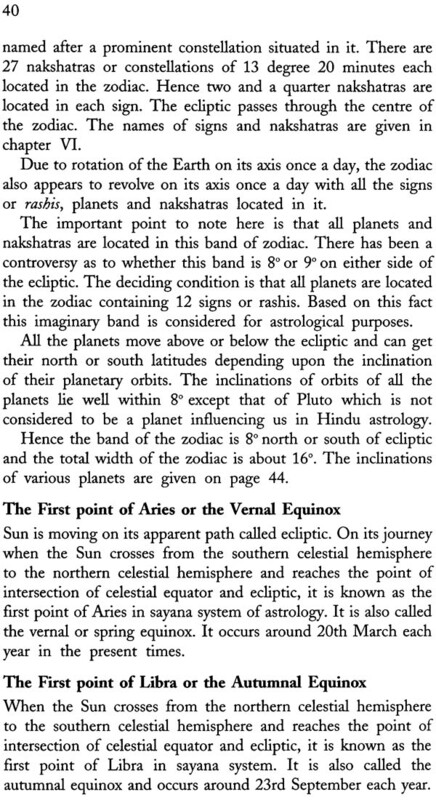 This book will also prove to be an excellent reference material for astrologers, the amateur and the expert alike. This book will undergo revisions in the course of next few years as and when necessary. 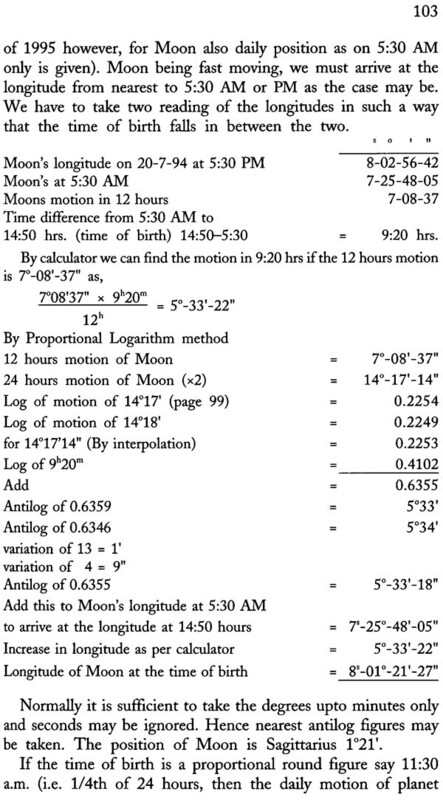 In itself it is a complete guide to astronomy and mathematical astrology. Yet our future students may want more information or more elaboration of the material already given in the book. During my course of teaching astrology both in India and USA I have realized that no teaching can presume that he has covered the entire ground as he had wanted to. Some of the well equipped students ask questions which become good hints for future elaboration of the subjects discussed and to be discussed. This is what the writer must keep in his mind. Deepak Kapoor has risen to the occasion and produced this excellent book. 1. Shiksha: The knowledge of the rules of pronunciation. 3. Nirukta: The famous treatise written by Muni Yask on etymology or the exposition of Vedic words. 4. Chhanda: The study of Vedic metres, rhythm, pause, tempo, stress and pitch features of a language. 5. Vyakarana: The Vedic grammar which lays down rules for forming words and combining them into sentences. 6. 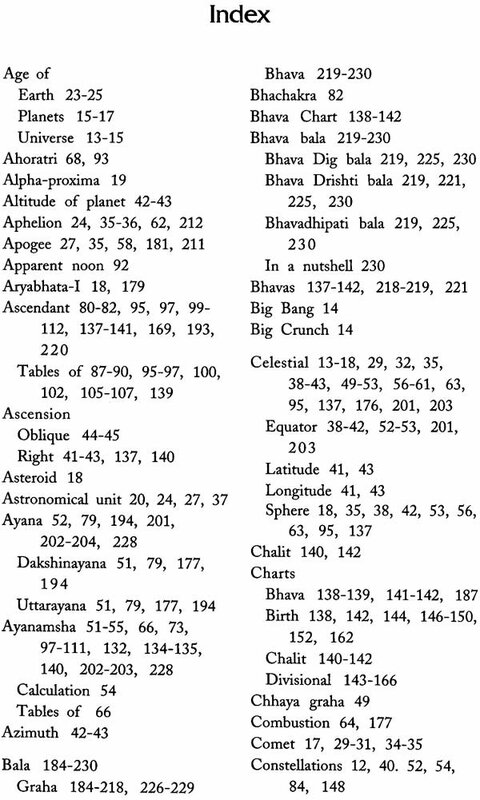 Jyotisha: The study of the movement and position of constellations and planets called Ganita jyotisha (Mathematical astrology), and their effects on animate as well as inanimate beings, called Phalita jyotisha (Predictive astroloty). The Vedas were related to the cosmic body (Kalapurusha) with jyotisha being its “eyes” as eyes alone perform the duty of seeing everything. 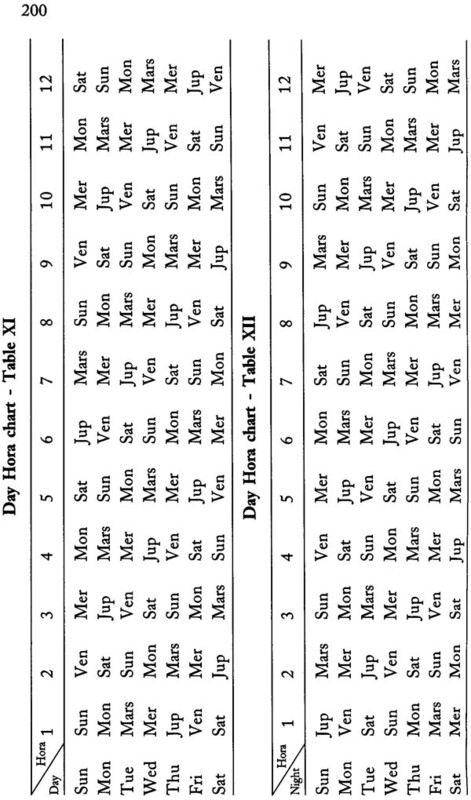 Jyotisha is further divided into three skandas namely Ganita, Samhita & Hora. 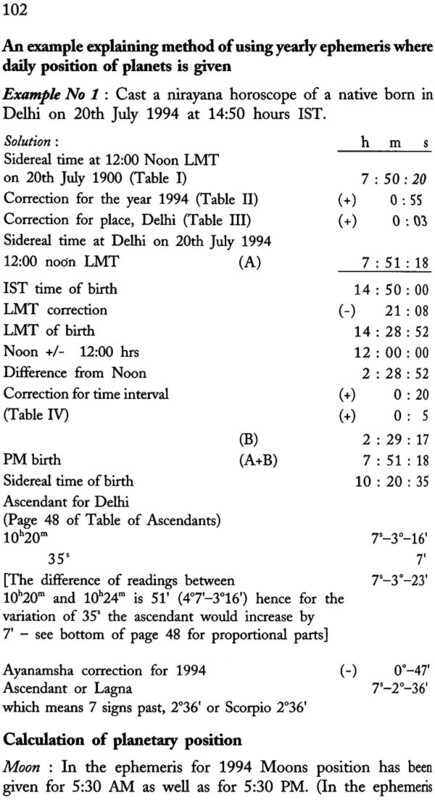 The first skanda known as Ganita deals with mathematical astrology, the subject matter of this book. 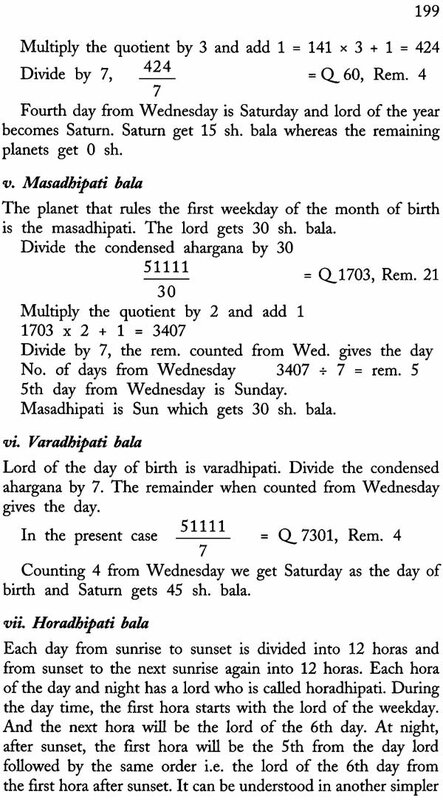 The rules of ganita were compiled into different treatises called Siddhantas numbering as many as eighteen in the ancient times. The great astrologer Varahamihira considered only five out of these in his famous work Pancha Siddhantika. The second skanda known as Samhita means a collection or compendium of law or code of any branch of learning like the Narada Samhita, Garga Samhita and Vashishta Samhita etc. 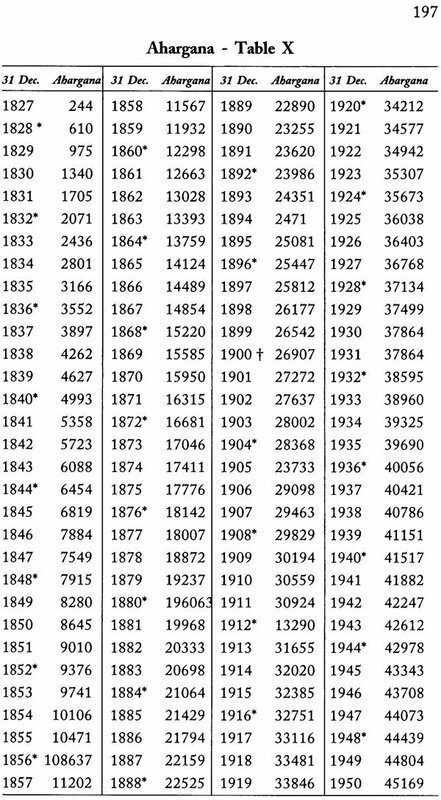 These are used for predicting natural phenomena like earthquakes, weather, famines, epidemics, political and economic developments of nations and the world through planetary movements and combinations. The third skanda, Jataka or Hora is natal predictive astrology for the guidance of individuals. It is that part of jyotisha which deals with the birth of a person at a given time to enjoy or suffer his sanchita (accumulated) karmas, to fulfil his prarabdha (the karma allowed for his incarnation) and create agami (future) karmas by his kriyamaan and continued actions. 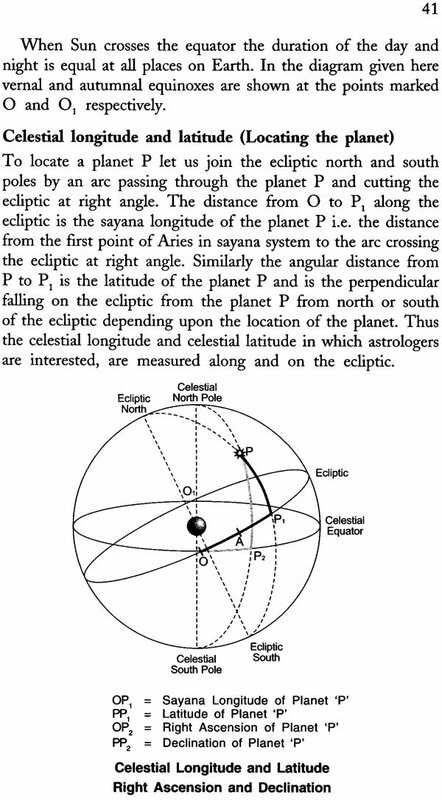 Astrology is a complete shceme of the three skandas for studying the effects of planets on man and his world. We therefore invoke the Almighty by offering prayers and seek his blessings to attain proficiency in mathematical astrology. It is a sacred astrological tradition to offer prayers to Lord Ganesha, the lord of intelligence, Goddess Saraswati, the goddess of learning and the Navagrahas or the nine planets which Indian astrologers make use of for their predictions. These planets represent the Avataras or reincarnation of Gods and the karmas of an individual in the horoscope.